Fibromyalgia – Will I Always Be In Pain? At our practice we run into numerous patients who think they have fibromyalgia, but have never been diagnosed. I wanted to take some time to explain what fibromyalgia(FM) is and what options there are if you are suffering. FM is classified as a chronic disorder characterized by widespread pain and sensitivity to the entire musculoskeletal system. Individuals suffering from FM have days of pain from moderate to severe in multiple body locations. Most people also report some level of fatigue along with the pain. To be diagnosed with FM, a patient will possess a minimum of 11 out of 18 specific tender points on the body. It is estimated that nearly 2% of the population is suffering from FM and women are being affected 10 times more than men. FM is difficult to treat because you are dealing with multiple complaints and concerns, and the best treatment is most often holistic. Although studies are lacking for the benefits of chiropractic on fibromyalgia patients, I can speak from experience that we have had some great success. Patients suffering from FM may need to make some drastic lifestyle modifications including, but not limited to activity levels, food intake as well as adding supplements to their regimen. Each patient is unique and will require different treatments as some patients suffering from FM will not respond to treatments that another does. Chiropractic, acupuncture and supplementation are going to be key for a patient suffering from FM. If anyone feels they are suffering from any type of chronic pain they should be evaluated by their chiropractor to see what options they have. 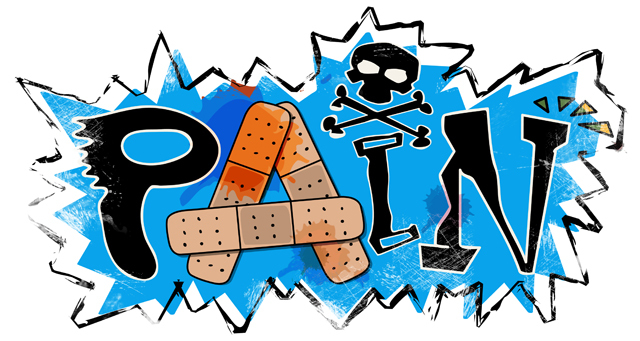 There is no reason someone should suffer in pain, regardless if it is daily, weekly or evening monthly.